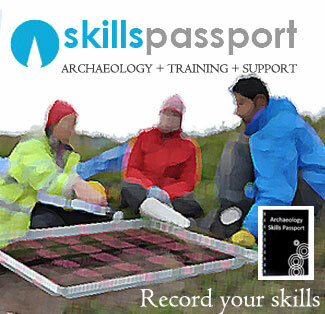 The BAJR Archaeology Skills passport is the way to start your career in archaeology. Chart your skills. 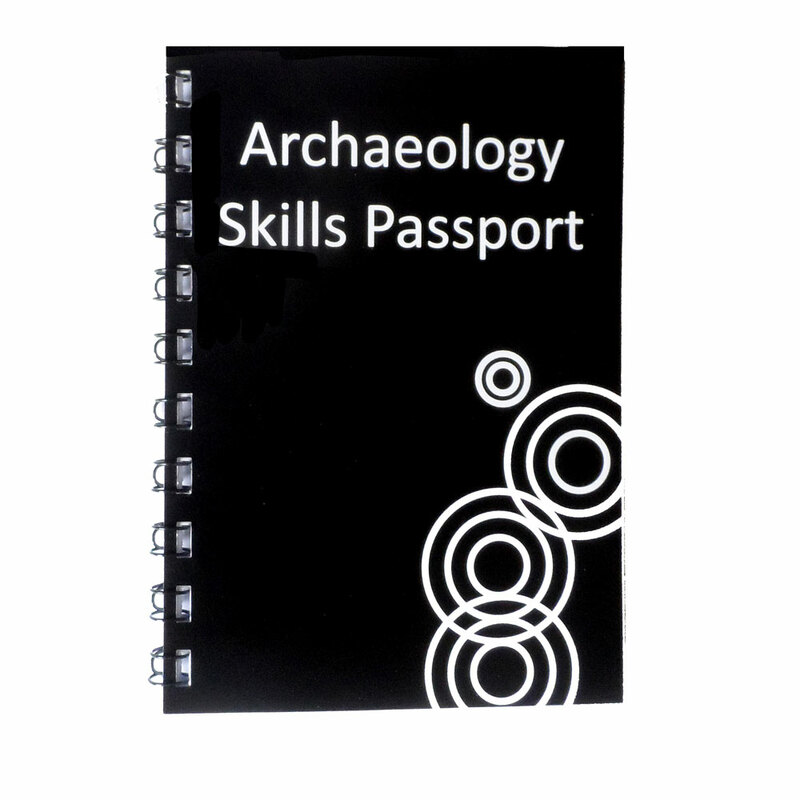 The BAJR Archaeology Skills passport has been designed to document the main skills you will require to gain employment as a professional archaeologist. It comes with a solid plastic cover and a heavy duty zipper bag for added protection while out in the field. This is the start of your career! The Archaeology Skills Passport will act as a record of practical training during your early career development; as an undergraduate or as a volunteer. this is to keep costs down for postage. Although the Passport lays out many of the key skills, it is not intended to be exhaustive. There are many other skills that can be gained and these may be recorded in the Tertiary Skills section and/or the Continual Professional Development (CPD) log.This and the Personal Development Plan (PDP) will aid membership of a suitable professional organisation like the CIfA (Institute for Archaeologists). During training or whilst undertaking a practical course it is your responsibility to ask the appropriate person to sign off and date the relevant skills in your passport. That could be a supervisor, trainer, site director or course tutor. 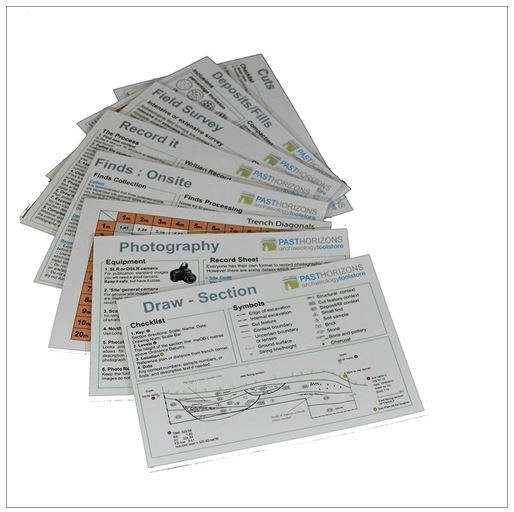 In addition, our friends at Past Horizons sell a complementary Data Skill Card set. In addition, All the larger Archaeological Contractors have agreed to accept the Passport as proof of competence and to endorse skills gained while employed.